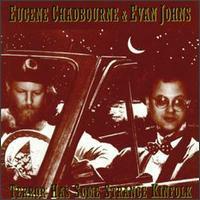 Eugene Chadbourne & John Evans : Terror Has Some Strange Kinfolk – CD Alternative Tentacles Virus 119. 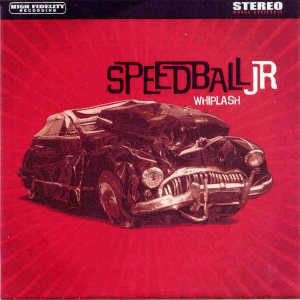 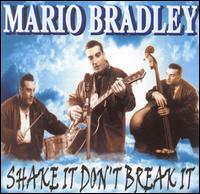 Album Submitted by Alternative Tentacles. 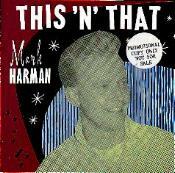 Mark Harman : This ’n ‘ That – LP;Vinyl Japan JRLP12. 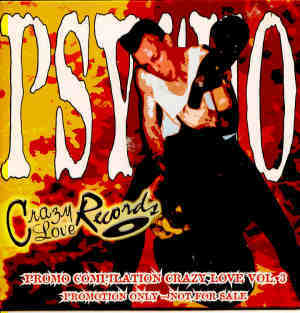 Various Artists : "Psycho promo compilation Vol 3" - Cd; Crazy Love Records Kindly Submitted by Drunkabilly Records Mail Order. 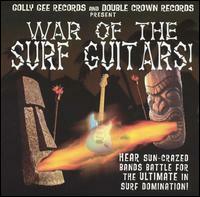 Various Artists : "War of the Surf Guitars" – CD DDGGR1017 Double Crown/Gee Gee Records. 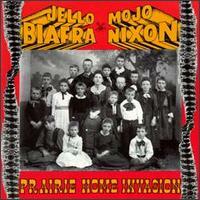 Album Kindly submitted by Alternative Tentacles Records.